October has become the month of architecture tours in cities all across the country. 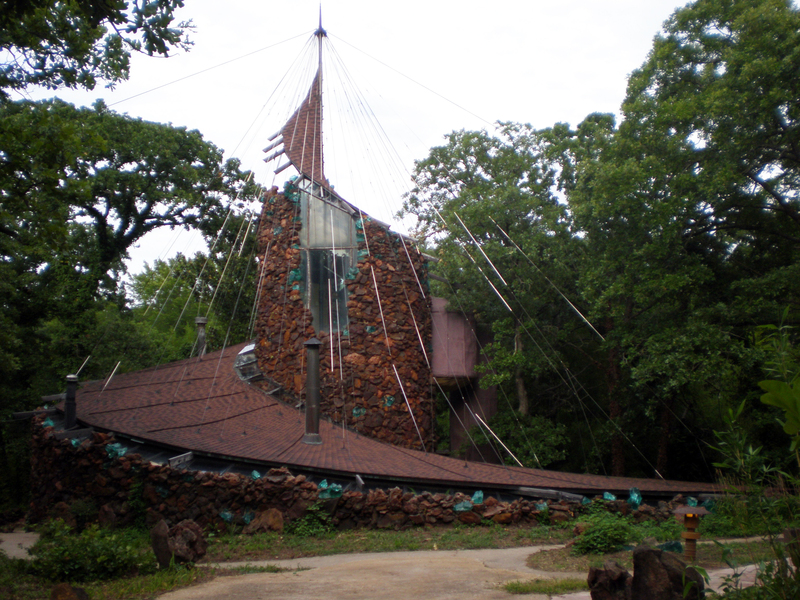 The largest and most ambitious of these tour programs is Docomomo's Tour Day that takes place throughout the month but primarily on October 11. Docomomo will sponsor or organize architecture tours in nearly half the states in the country, and in 37 different cities. This years theme is "The Future of Mid-Century" and it looks into current issues facing modern architecture today and highlights the innovative and progressive work of architects, designers, and typologies not usually recognized within the scope of mid-century design. This year, for example, tour attendees will have exclusive, behind-the-scenes access to “The Egg,” designed by Wallace Harrison in Albany, New York, as part of Historic Albany’s guided walking tour. Detroit Area Art Deco Society’s tour of select Detroit area Lustron Homes will provide a rare look into the world of post-war prefab homes. In Las Vegas, guests can hop on Paradise Palms’ double-decker bus and learn which homes belonged to local and national celebrities such as Johnny Carson, Phyliss Diller, Sonny Liston, Juliet Prowse, and Rip Taylor. And in Maryland, attendees should bring their bike for a tour of modern residential architecture hosted by Montgomery Modern in partnership with the AIA Potomac chapter. Tour Day 2014 is also partnering with organizations such as Palm Springs Modernism and Tucson Modernism Weeks who are offering multiple day celebrations of modernism in their area. "However, one of the most exciting Tour Day 2014 events is the debut of SarasotaMOD,” stated Docomomo US’ Executive Director Liz Waytkus and The Architects Newspaper will be there to send daily updates on the proceedings in the coastal Florida city. But if we were not in Florida we would most want to be in Southern California or Minnesota. The Southern California Docomomo chapter will celebrate the work of Organicists Bruce Goff and Bart Prince in celebration of the 25th anniversary of the opening of Goff's and Prince's Pavilion for Japanese Art (top). In a lecture at LACMA on Sunday, October 12, 2014, Bart Prince will discuss his own work, his collaboration with Bruce Goff, and the design of the Pavilion for Japanese Art. 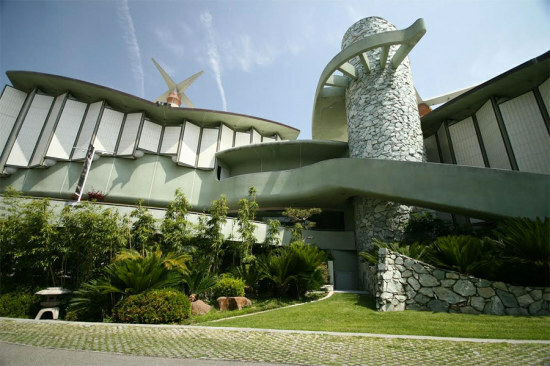 On Saturday, October 18, 2014, Docomomo SoCal will host a reception at the architects Al Struckus House, where the current owners will share their experience living in one of Los Angeles’ most idiosyncratic architectural masterpieces. 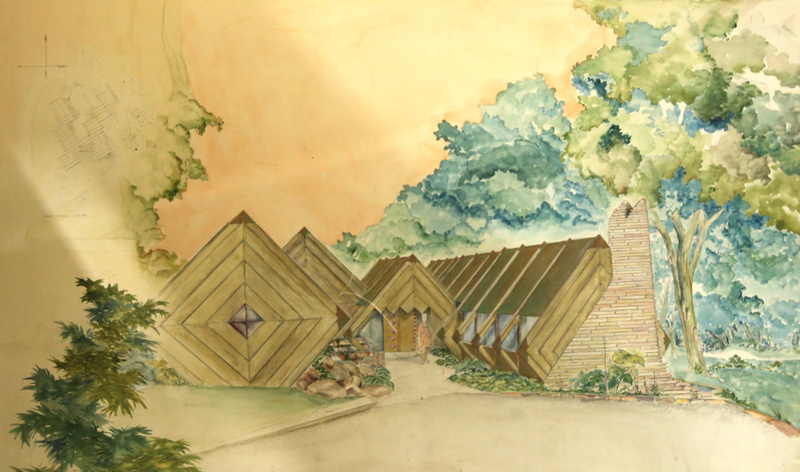 The tour offered by Docomomo US’ chapter in Minnesota will allow attendees to explore modern residential design in two Saint Paul neighborhoods: University Grove and the hidden gem Stonebridge Boulevard. Finally, a complete listing of Docomomo partners and events for Tour Day 2014 is now available here.